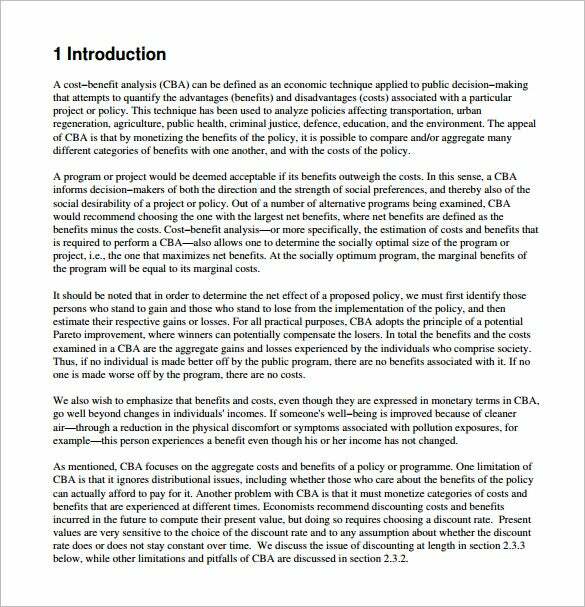 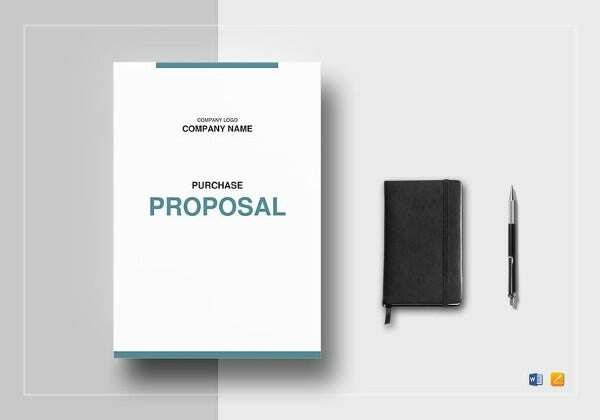 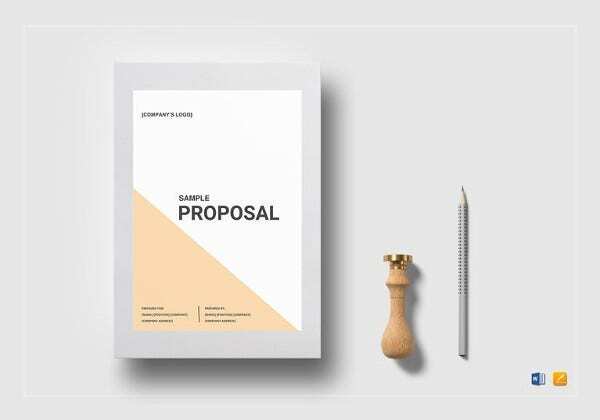 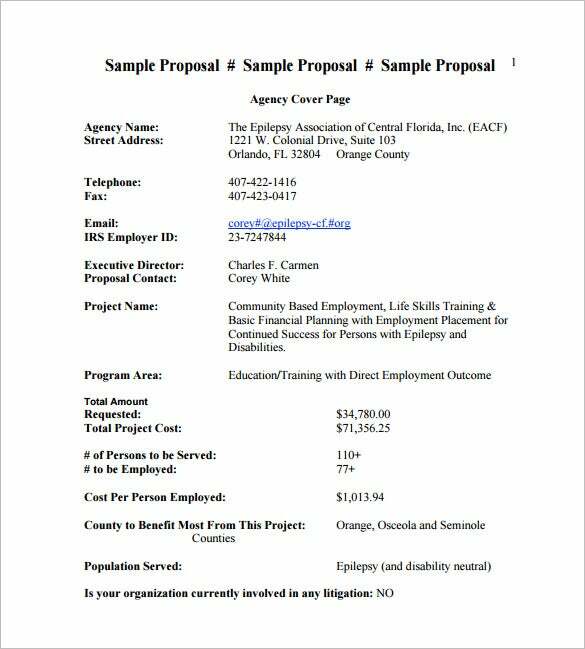 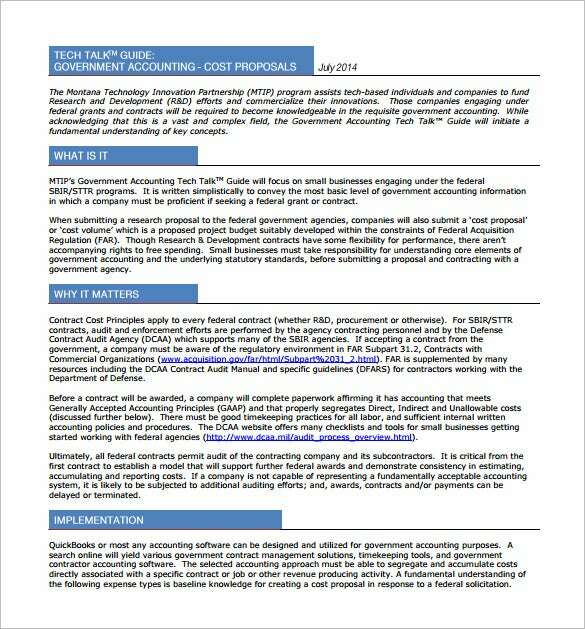 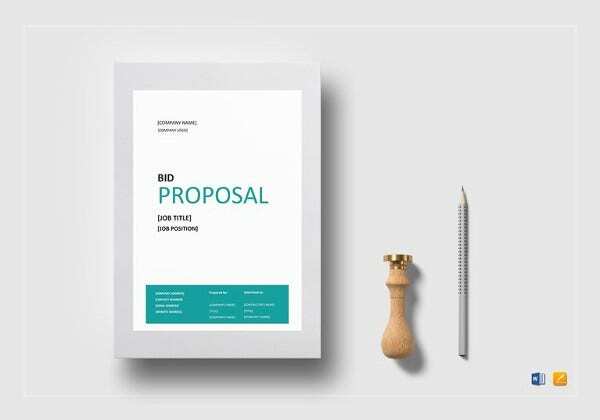 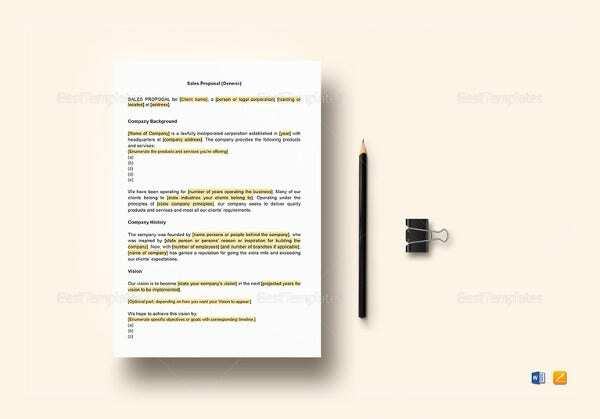 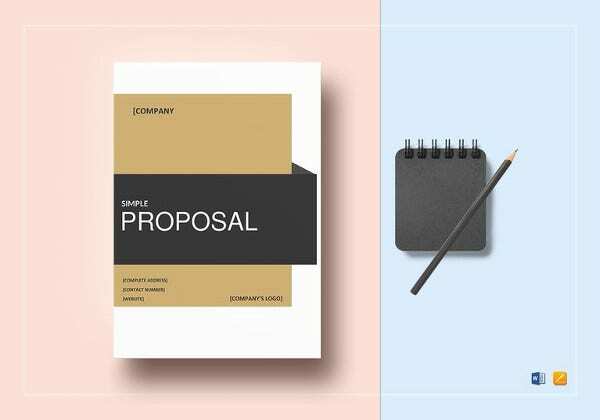 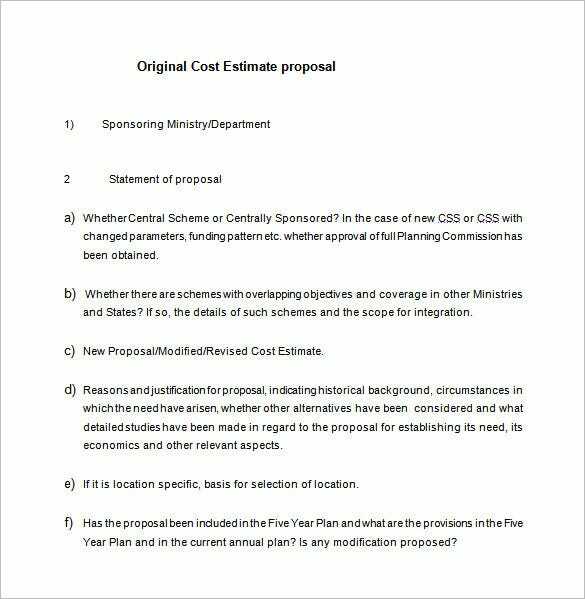 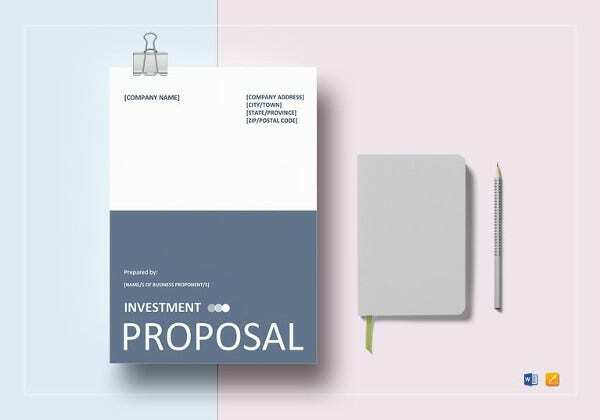 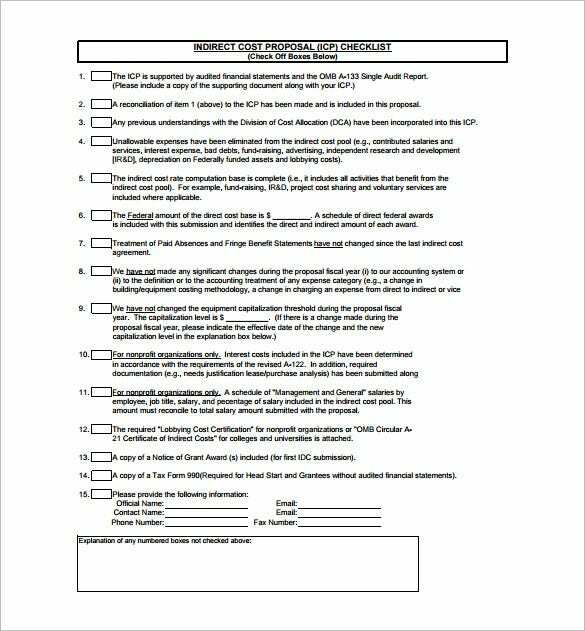 Cost Proposal Template – 18+ Free Sample, Example, Format Download! 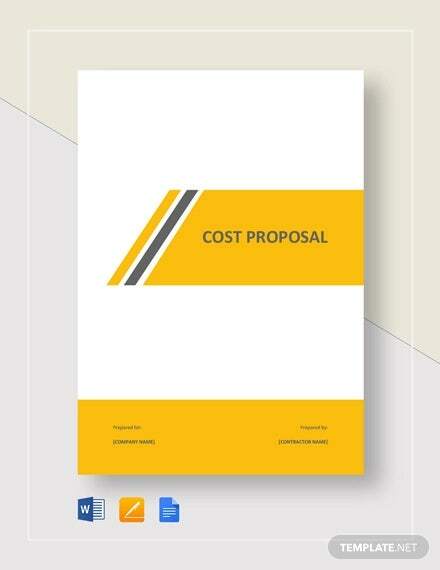 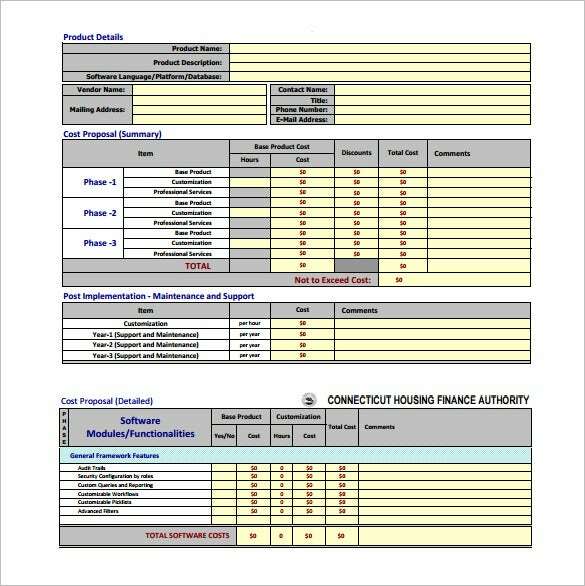 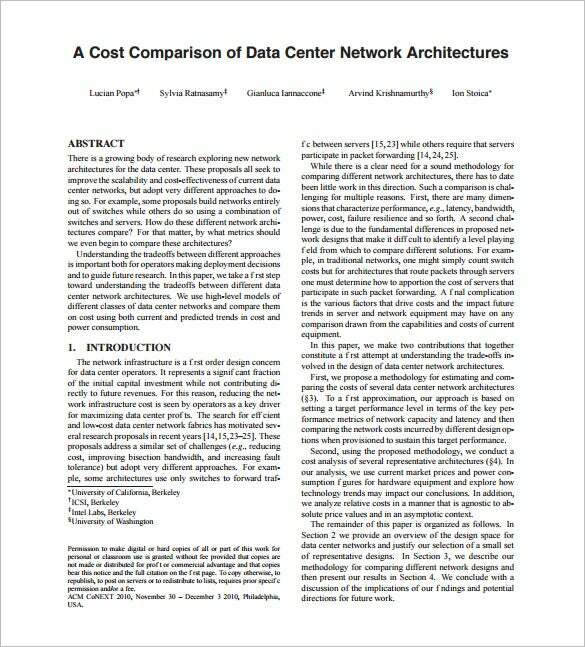 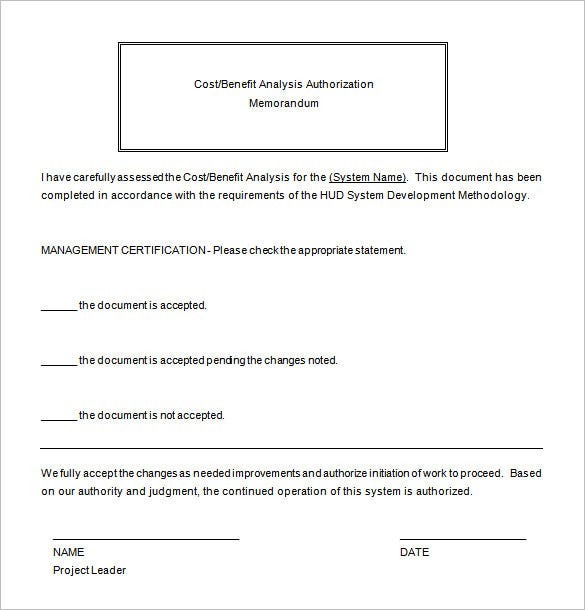 A cost proposal template is used by an individual, company or organization to state all the details of cost acquired for a certain service or product offered to another individual, company or organization. 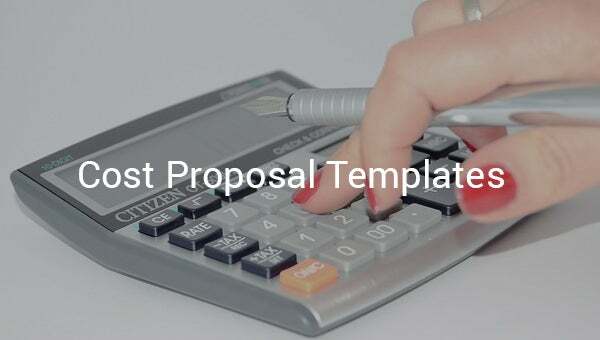 This financial Invesproposal template emphasizes the information related to cost and through this will help every individual particularly the customer to fully understand Technical Proposal Problems because the proposal provides breakdown. 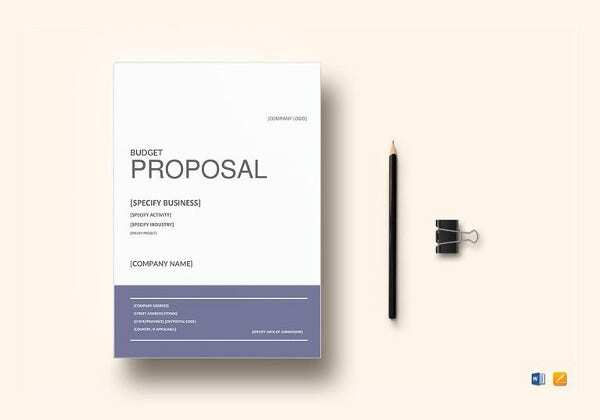 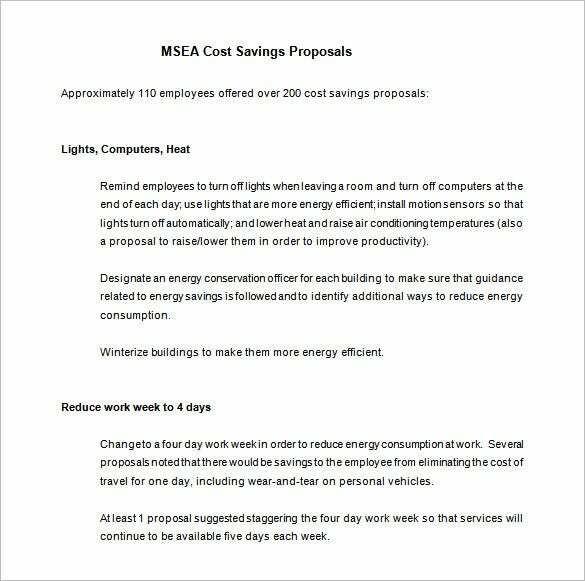 A cost proposal template is significant for all business management, employees or staffs that render a variety of services and products to the mass of people or group of companies. 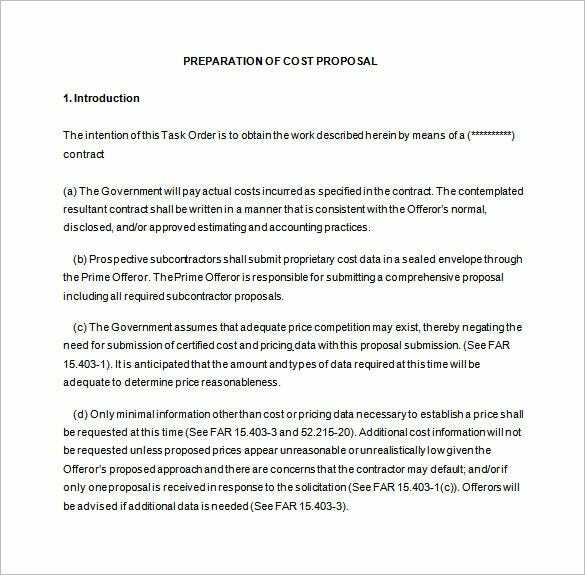 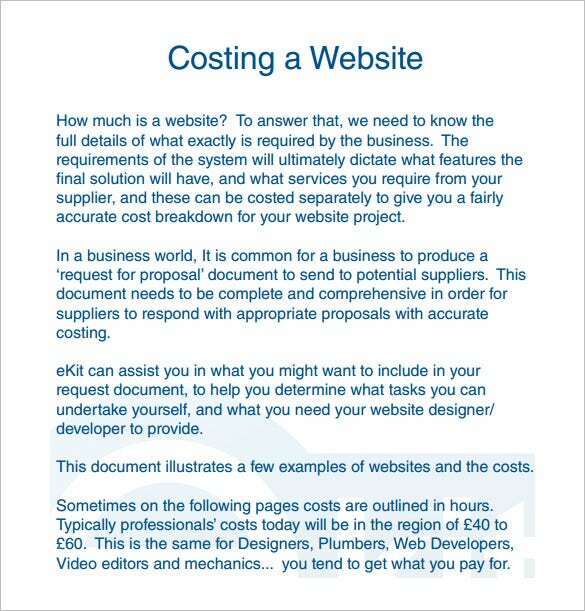 A cost proposal is also considered as an official document just like a receipt which serves as a keeping document for record purposes in Proposal Templates.